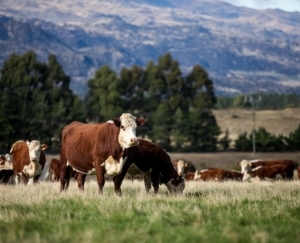 Welcome to the NZ Hereford Red Wire online library. 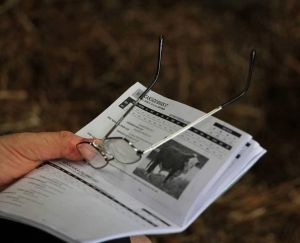 The online library is designed to provide viewers with simple access to relevant Hereford/beef industry articles of interest. Click a topic to view relevant articles.